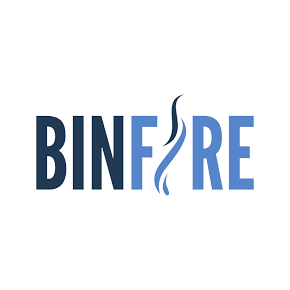 Binfire was founded in 2008 to bring innovative and affordable online collaboration and project management tools to professionals and small businesses. The company's goal is to make it possible for teams to collaborate wherever they are, whenever they want, using any device they have. Binfire not only provides online contact management tools, they also offer virtual project rooms to function as an online office setting. Binfire is a web-based project management and collaboration tool. Especially suited for teams bringing a product to market, the platform helps with managing tasks, contractors and suppliers, and for communicating and collaborating team members no matter where they are located.